Born in Japan, Nakajima graduated from the Tokyo University of Agriculture in 1937, where he closely studied Kyoto Imperial Gardens and later became a member of the faculty. In 1957, he started his own company called Consolidated Garden Research. 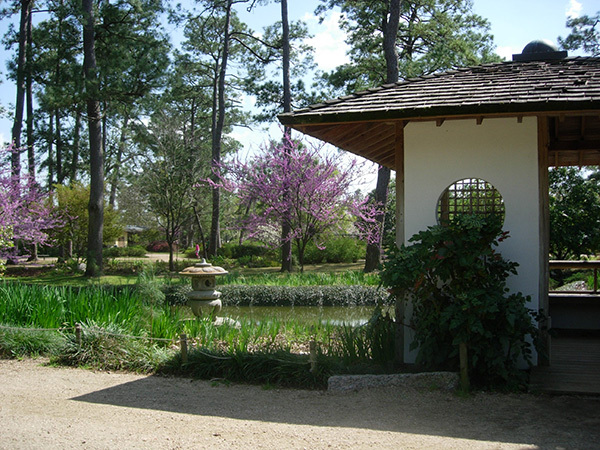 Nakajima designed Japanese gardens throughout the world, incorporating natural materials (wood, rocks, plants, and water) to create serene and meditative ambiances. 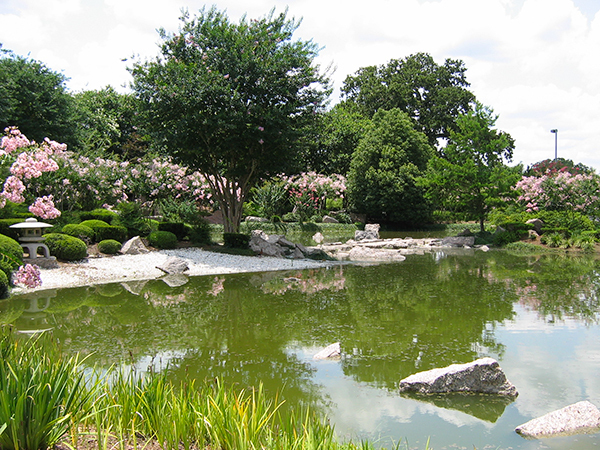 Among his well-known gardens outside of Japan are the Cowra Japanese Gardens in Australia and the Japanese Garden within Montreal’s Botanical Garden. 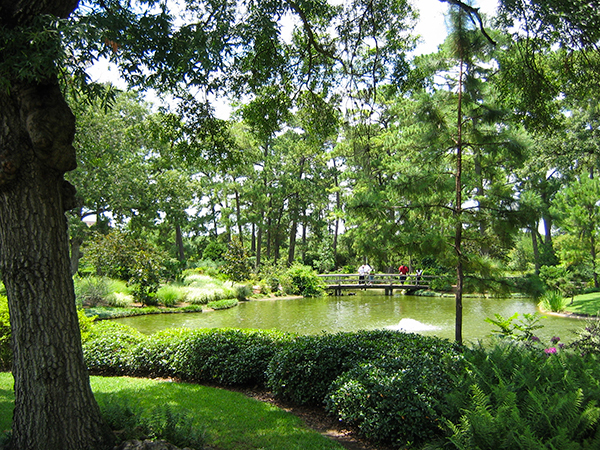 Nakajima designed two prominent gardens in the United States. 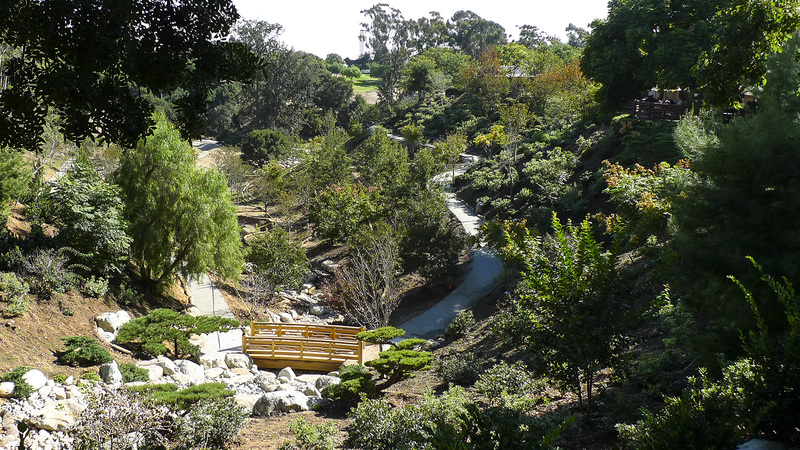 In 1985, the Japanese Garden Society of San Diego commissioned him to design a garden within Balboa Park. 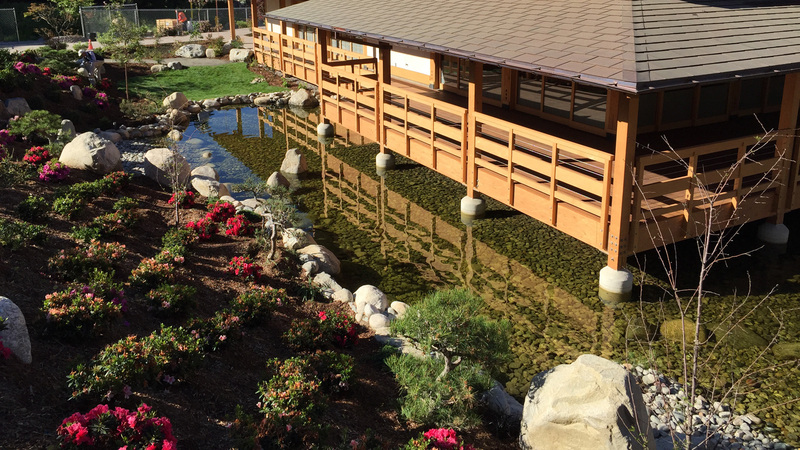 Originally called San-Kei-En, this Japanese Friendship Garden includes a Zen garden, a koi pond, and a bonsai exhibit, representing the camaraderie between San Diego and its sister city, Yokohama. 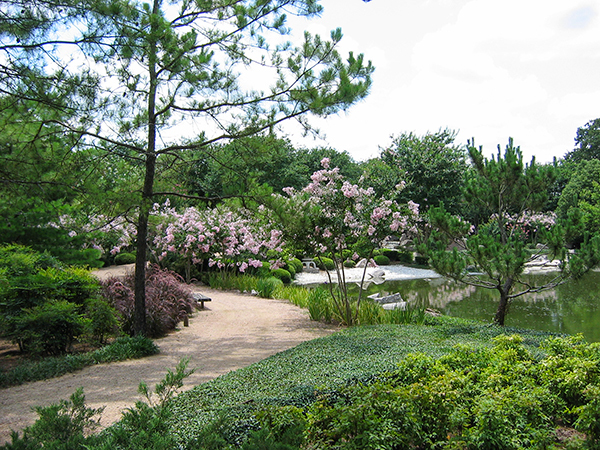 Nakajima also designed a 5.5-acre strolling garden in Houston’s Hermann Park. Representing the friendship between Japan and the United States and opening in 1992, the garden integrates Japanese structures, sculptured plantings, stone lanterns, a waterfall, and gravel paths to create a tranquil space. In 1986, The Emperor of Japan awarded Nakajima the Order of the Rising Sun, Gold and Silver Ray, for promoting Japanese culture worldwide. Nakajima died on November 29, 2000, and the Tokyo-based company he created passed to his son Hiro.